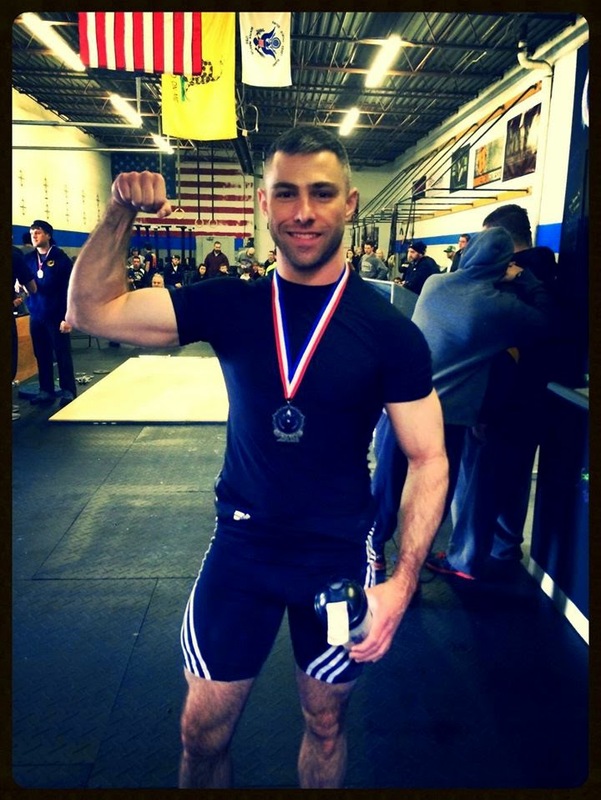 CrossFit Syracuse has brought together the best personal trainers in the Syracuse area. The combined knowledge and experience is unmatched by anyone in the area. These trainers continue to learn and continually thrive to become better trainers to better serve their clients. 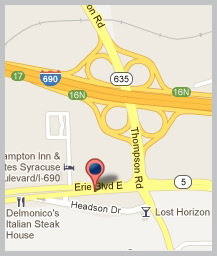 If you are interested in working with the best personal trainers in Syracuse, please contact them. To learn more about the services we offer please click here. Education, Experience and Qualifications: BS in Kinesiology/Exercise Science with a concentration in Fitness Development. Obtained CSCS (Certified Strength and Conditioning Specialist) in 2005. CPR and AED Certified. I began personal training in 2004 while attending SUNY Cortland. I got my first experience in strength and conditioning while working with the US Women’s Handball Team from late 2004 through early 2005. After graduating in 2005, I began my personal training career. Throughout the years, I have worked with a variety of individuals: professional athletes, children, grandmothers, and everything in between. I have worked with people with a wide array of physical conditions, including back problems, knee problems, pregnancy, diabetes, the physical effects brought on by cancer, etc. Every minute of my training experience has been extremely fulfilling. My passion is helping people reach their fitness goals. The results my clients get extend far beyond the physical; the effects are truly life changing. Like many others in this country, I have struggled with weight issues. In January 2011, I tipped the scales at 235lbs. I have always exercised but it was when I decided to focus on eating clean that really made the difference. Now I weigh around 190lbs. I am not only lighter on the scale, but I have more energy, my mood is better, and my head is clearer. I have experienced the changes first hand and know what it takes to reach those goals. This is why training others is so fulfilling for me. I understand what people are going through, both physically and mentally, and know what it takes to change. Read more about my health and fitness journey here. Growing up, I’ve always had a passion for sports and fitness. In high school, as well as college, I participated in soccer, lacrosse and boxing. My involvement in these activities enlightened me to a broad array of strength training modalities. I was first introduced to CrossFit at a local high school gym in Watertown. CrossFit made an immediate impression on me, and further proved that my other previous training programs were inadequate. 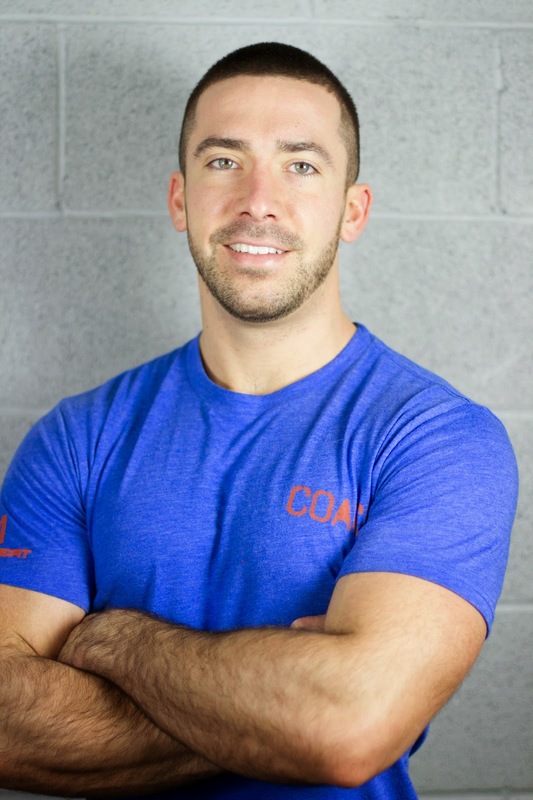 After moving to the Syracuse area and becoming acquainted with the CrossFit community, I knew without a doubt that I wanted to become a part of this movement. My experience with CrossFit has been nothing short of a positive, motivating, self-improving program to assist individuals in achieving their physical, emotional and mental goals. My decision to become Level 1 certified was greatly influenced by the positive impact it was making for me, as well as the other members of our gym. I consider it a privilege to be part of this tremendously talented group of coaches. I look forward to a bright and fun future with CrossFit Syracuse. Meal-planning and nutrition for food allergy sufferers. Healthy eating, training and encouragement for women and young girls dealing with eating disorders. I began my athletic career in gymnastics at age two, eventually training and competing at the national level. I was met with the success that comes from rigorous, effective and dedicated training. I won numerous state and regional titles on individual and all-around events and placed as high as second place at nationals. I understand what is required of an athlete to perform at the top of his or her sport. My knowledge of gymnastics skills and core and accessory strength and mobility can benefit competitive CrossFit athletes who are looking to prepare for Regional-level skills. However, my joy comes not only from helping a dedicated athlete perfect advanced skills, but from training people of all skill levels and ages who are looking to be healthy. I have programmed for non-athletes with entry level movement experience in recreational classes and at camps. Balance, basic flexibility and core strength make everyone feel more fabulous. I love showing that good health is more attainable than what you might think. I decided to end my gymnastics career at what many would say is a peculiar time- my junior year in high school. Rather than pursuing college scholarship offers, I joined my high school track team and after that, the Wells College cross country team. I felt what it was like to start over again, and start at the bottom of the pack. I had to work hard at the sport to improve, and adjust my mindset to learn how to be patient with myself as I grew stronger. This was a crucial experience that taught me humility, persistence and teamwork. Aside from coaching the physical movements in athletics, I am very passionate about reaching out to those who fight a battle with food. From ages 14-16 I suffered from severe anorexia. At my lowest, I weighed under 80 pounds and my doctor estimated that I was at 2% body fat. I did not find the help I needed from the medical community. Neither the medical diagnosis nor their standard prescriptions came close to addressing the mental and emotional strife that I was dealing with. Having successfully overcome the issue with no instances of relapse, I feel strong compassion for those with similar stories. I believe in using athletics as a demonstration to one’s self of the wonderful things your body can do for you if you love it. I have also learned how to prepare food that does not aggravate my allergies to gluten, dairy and beef. My nutritional knowledge is purely cultivated from personal experience, but I educated myself and know how to navigate through the challenges that so many people face on a daily basis. You CAN feel fabulous, and I would love to help you get there. I was first introduced to CrossFit in 2007 when I was stationed in Iraq with the State Department. Many of my military counterparts attempted to convince me to try a CrossFit WOD, but I was always skeptical and stubbornly adhered to the typical bodybuilding regime. It wasn’t until I returned to the United States when another military friend finally succeeded in getting me try CrossFit. I subsequently began my CrossFit experience on my own by picking and modifying WODs from the CrossFit website. Like most novices, I had no idea what I was doing and lacked the intensity that is so integral to CrossFit. It wasn’t until 2011 when I did my first workout at an actual CrossFit affiliate and I was immediately hooked as it offered a refreshing change to the stale bodybuilding routine. Moreover, I can safely say that my athletic career and general lifestyle has been forever altered by the positive influences of CrossFit. I have always been interested in personal training and helping others realize the joy of physical fitness. 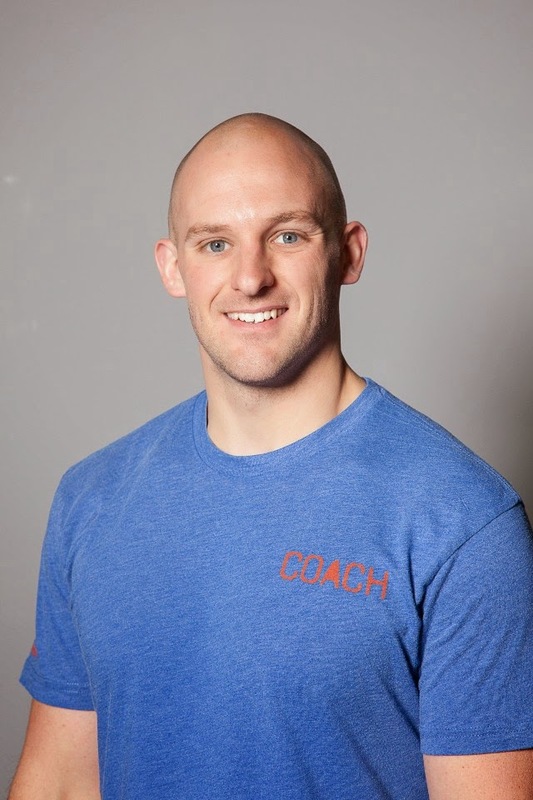 I believe that my own professional aspiration to become a university professor and my passion for teaching has also helped me become a better CrossFit coach. Without a doubt, my favorite part of coaching is when I see athletes smiling and having a good time while working out. Fitness shouldn’t be a chore but instead considered a fun hobby that can be enjoyed by individuals of all ages and backgrounds. I love working with both new and experienced athletes at CrossFit Syracuse and helping them realize their full potential.